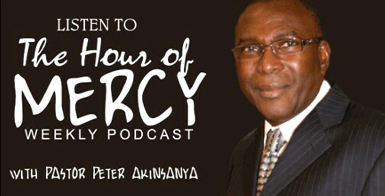 Prayer is a vital part of what we do at House of Mercy. The intercessory team meets regularly every Thursday evening to lift of the burdens of individuals, families, leaders, and the Church at large in fervent prayers to God.. What keeps the team going is the testimony of God’s answers to prayer requests. If you have passion for intercessory prayers and believe that the Word of God is the means by which we receive the Supernatural Intervention of God in our lives; please feel free to join this team. 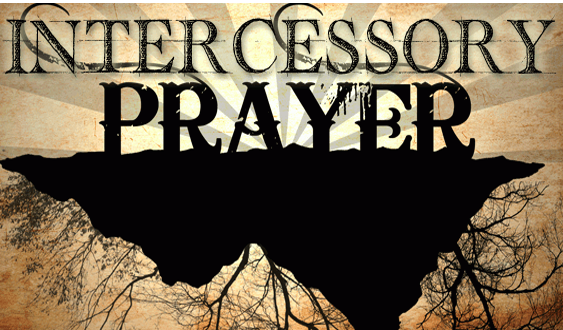 Likewise, if you have a need, and you want these intercessors to stand in agreement with you for breakthrough, please fill out a prayer request form.